We provide advanced spinal correction utilizing “state of the art” chiropractic techniques. Never in the history of chiropractic have we been able to provide the level of help and expertise that now exists. 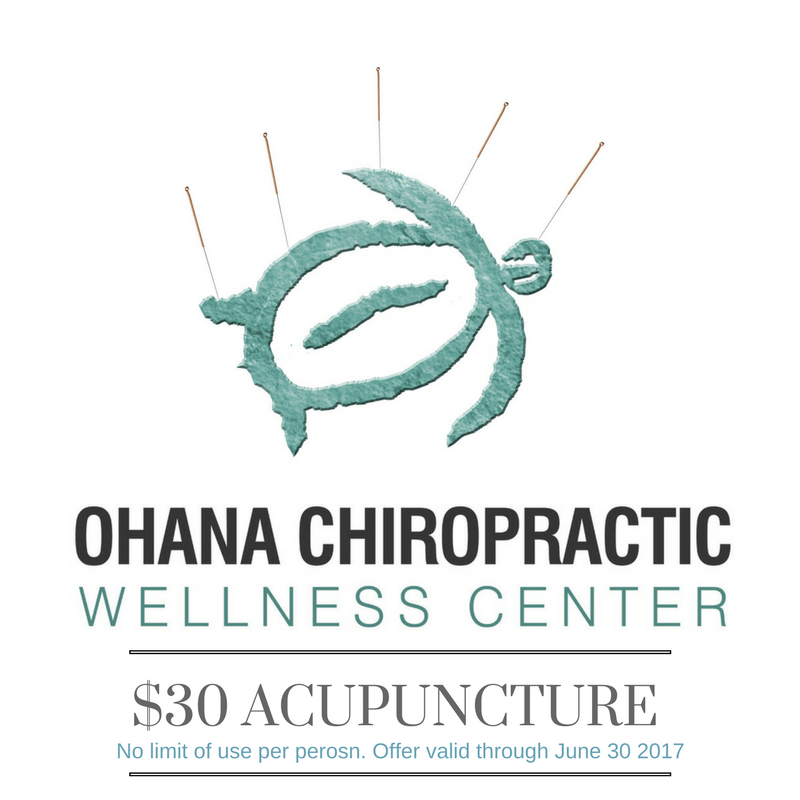 As of May 2017 we have been offering acupuncture to all of our patients for a wide variety of symptoms. We received our training from the International Academy of Medical Acupuncture taught by Dr John Amaro who received training in China and Japan. Dr Amaro was a pioneer in bringing acupuncture to the USA in the 1970’s. The A/O Analyzer is completely safe and non-invasive. It presents detailed visual reports of the health status of all the organs, systems and tissue of the body. The A/O Analyzer is an elegant yet simple method for measuring the health state of the entire body. It works similar to other scanners in principles of electromagnetic signals, but the brilliance here is quite literally in the details. BrainWorking Recursive Technique or BWRT is a new, revolutionary, highly effective and ground breaking technique as well as a dynamic model of psychology that fits with current thinking of neuroscience. It is one of the most exciting developments in psychotherapy since it is a fast-acting and extremely effective way to bring change within the minimum amount of sessions, compared to other therapeutic systems. We have over 35 years of combined experience treating victims of automobile accidents. As such, we offer the care and expertise necessary to aid patients in overcoming the damaging and debilitating effects of their injuries. Our speciality is helping patients heal efficiently and properly; thereby reducing rehabilitation time and suffering, enabling them to return to an optimal lifestyle more quickly. If you’re having repeated pain in your low back, hip, knees, and feet, orthotics is something to consider. Also if you’ve been to a chiropractor and feel like your adjustments aren’t staying in place as long as they should, addressing your pelvic muscle imbalance, pelvic distortions, and the arches in your feet all together could be the missing link in solving your pain problem. Its important that you find ways to let out the emotional energy that we experience in this life to allow our bodies to recognize the stress that it has taken upon itself, thus allowing the body to begin the healing process and ultimately help our overall health. Are you wanting to clear out old emotional baggage? Feeling trapped by old habits or the Holiday Blues getting to you? Or simply want to enhance your sport performance? 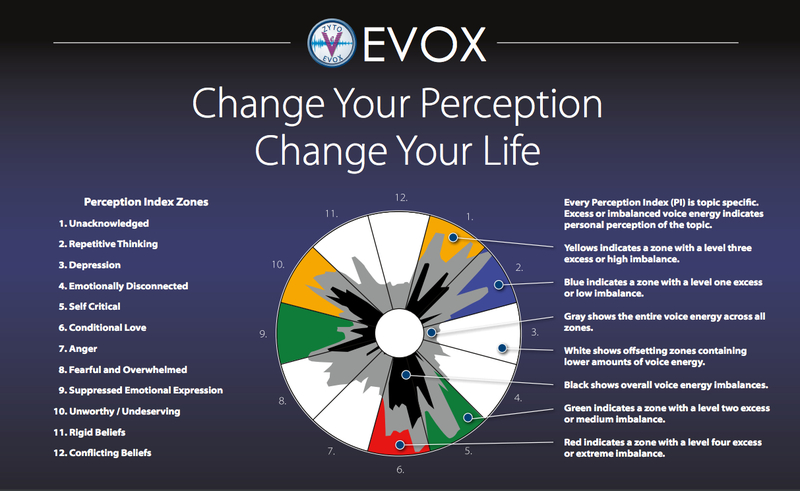 Ohana Chiropractic and Wellness Center uses EVOX technology, a revolutionary treatment that allows you to reframe old perceptions to improve health, relationships and performance. We have been using this technology with our patients for over four years and we have seen remarkable results. Many illnesses (i.e.indigestion, skin conditions, coughs, etc.) are caused by undiagnosed allergies. When left untreated, allergies can become serious life threatening illnesses. The brain provides warnings to the body whenever blockages occur within energy pathways of the body (energy meridians).